By drawing the systems we found that it defined what we need to take with us. One of the aims of going lightweight is to bring rescue back to being normal. Let’s plan out the system around what we would normally carry for rigging and personal rescue. See the attached download to see all the gear you need and the setup. What I have presented here is a starter kit. 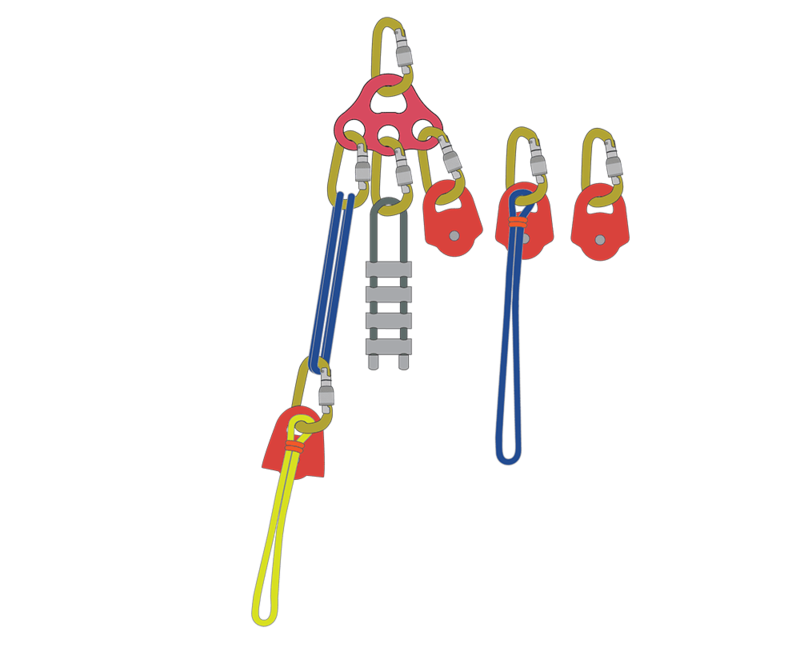 For a rope rescue, there are a few more things which you need to throw in such as edge protection, anchoring, ropes and job-specific rigging. Think carefully about the gear. Your biggest asset is skilled operators that can get the job done. Remember one of your main priorities is ‘the patient’ and getting them to safety in a timely way. 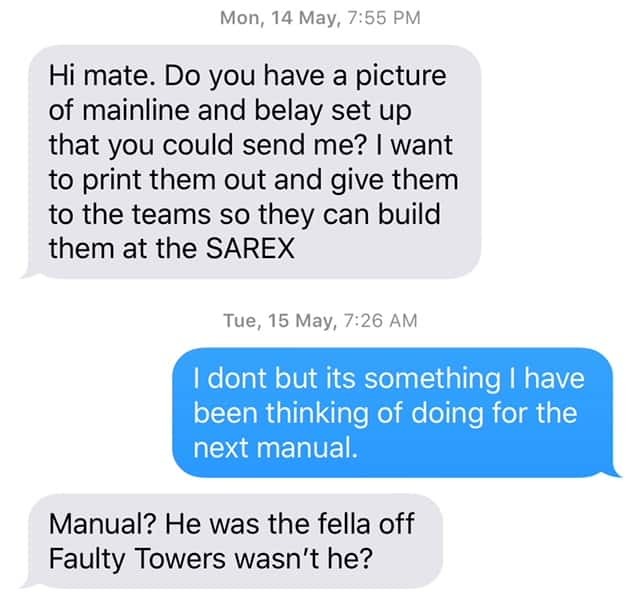 They don’t care about how much equipment you have or how ‘technical’ your system is. Grant Prattley at Over The Edge Rescue.